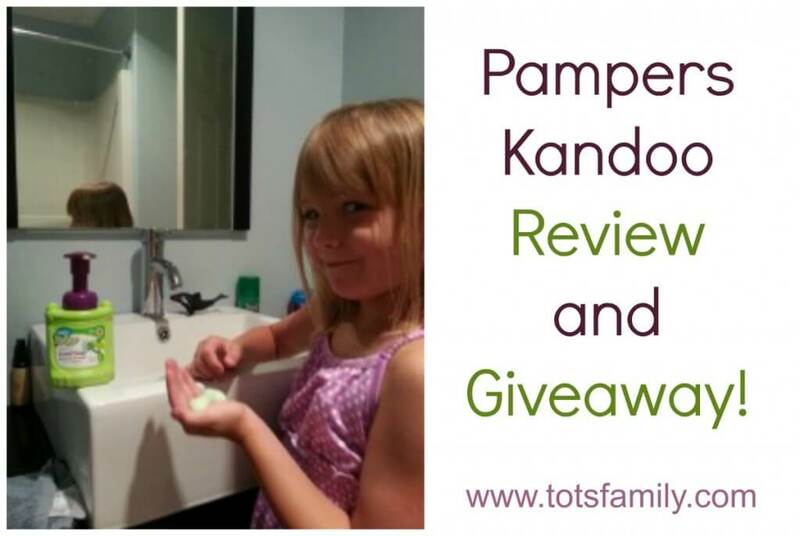 Pampers Kandoo Review and Giveaway! My girls are older, five and seven, so reviewing the Kandoo Flushable Wipes may sound odd to some, but these little wipes aren’t just for children in training. As I had come to find out, they are also amazing for children who are feeling under the weather and the soap, well the soap is just amazing itself. 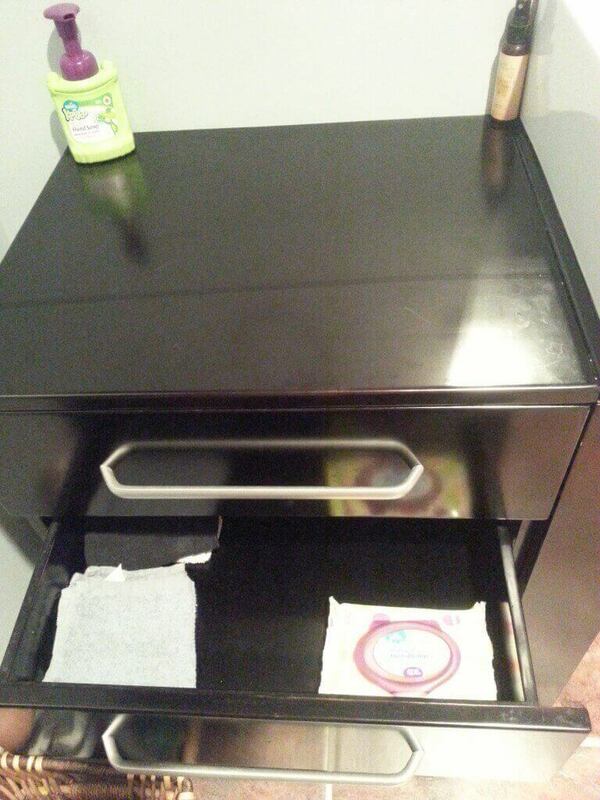 Kandoo Flushable Wipes are very Discrete! After coming home from a camping trip with a cold the timing of these wipes and hand soap could not have come at a better time for me or my girls. The wipes container is compact and small, which allows for easy hiding in the bathroom drawer, which they appreciated. I also love that the opening to the Kandoo Wipes also has a lid on it which can snap shut sealing all the moisture into the container which really makes your money go further — you can actually use them before they dry out! The wipes themselves are very soft, much like a baby wipe, only more narrow to replicate the look of toilet paper even more. The perfume-free option is a blessing for my family as both of my girls got their Mom’s sensitive skin and react from nearly any perfumed product. Neither of them broke out into any rash or complained of any itching, so when they say “Sensitive” on the package, they really mean that! We also love that these amazing wipes are also flushable! Being big kids now they would never look twice at a wipe that had to be thrown into the garbage, but to be able to discretely use an item and then have no evidence of the product being used had them using the wipes. The Kandoo Moisturizing Handsoap in Magic Melon is one of the most amazing soaps I have ever had the pleasure of smelling. I also love that they made the color green! My kids are all about being fun and funky and when they saw the green foam come out of the bottle they both giggled with joy. Kids will always be kids and if you add color to anything they will be more inclined to use it. 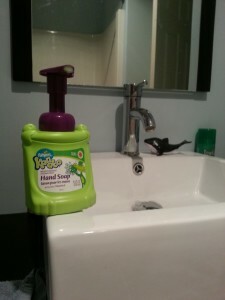 We do have an automatic soap dispenser in our washroom that we all use and love, until the Kandoo Soap came into play. 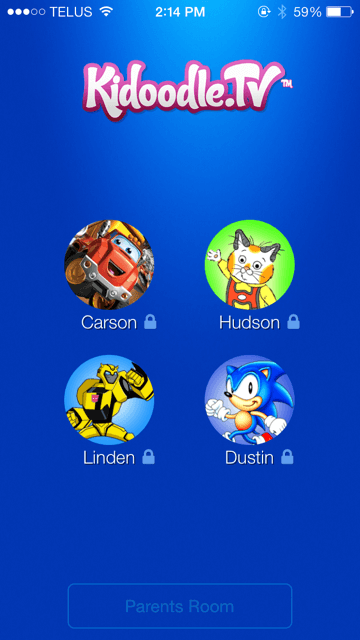 Our kids love it so much that us parents are not allowed to use it. If they can smell the watermelon scent in the bathroom there is always an interrogation to make sure we didn’t use their soap. 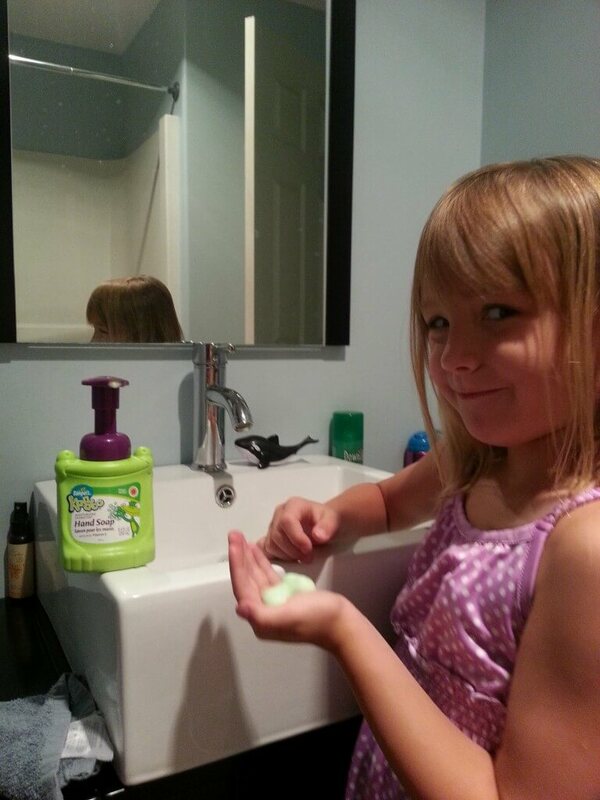 It is also wonderful to see a company making Moisturizing Hand Soap for children. My Kids are always using their hands for cooking/baking, crafts to digging in the dirt and their hands always take the brunt of dry skin. The added vitamin E was a great addition to see! From the cute frog container, the color, all the way to the smell, this product didn’t disappoint any member of this family. 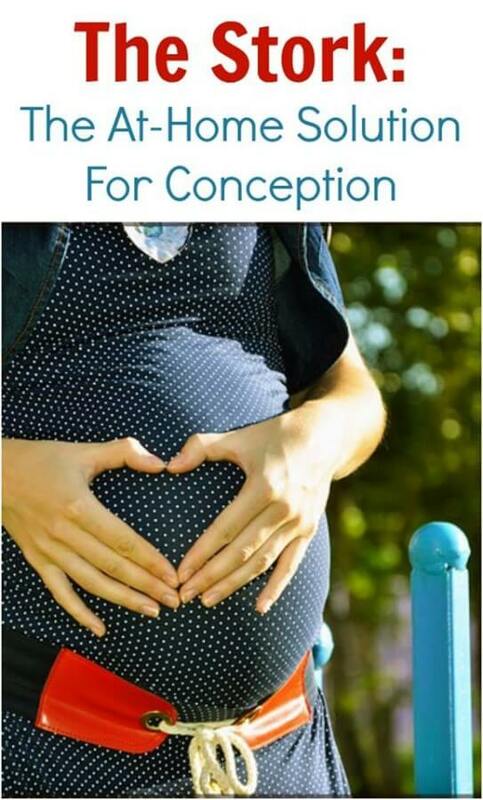 Moist wipes are not just for your diaper wearing loved ones! They are small enough to carry in your purse, leave in the car, or hide in a drawer. 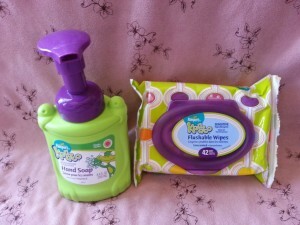 And these Kandoo Flushable Wipes have been an amazing addition to our family. These wipes will continue to be every time a cold or flu decides to make it’s course through our house! The Kandoo Hand Soap will continue to be a daily staple in our household, and although it is a great product for anyone in your family… don’t be surprised if you get interrogated by your children after using their soap! 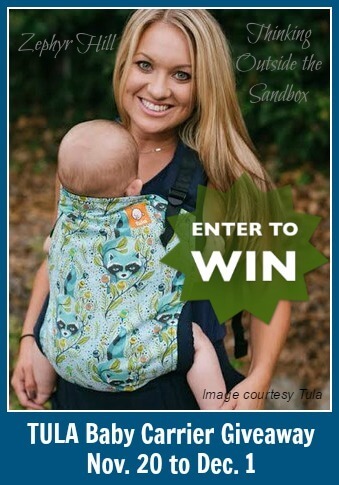 Want a chance to win your own products from Kandoo?! One lucky winner will receive (1) pack of 42 count Kandoo wipes and (1) Kandoo Hand Sanitizer or Kandoo Hand Soap. 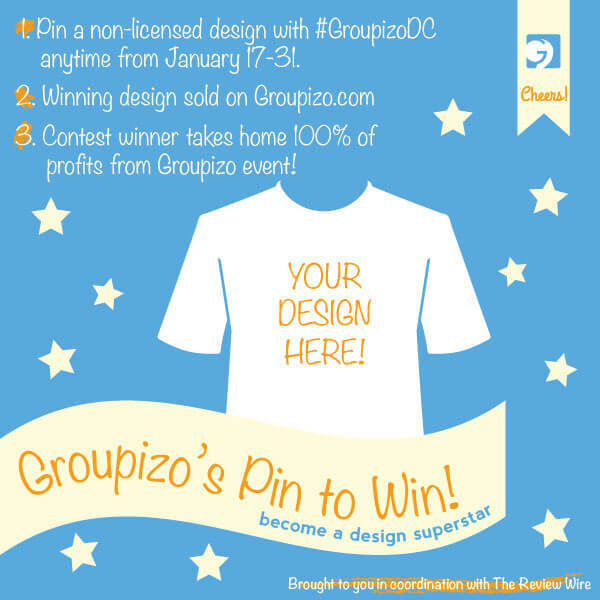 Enter below for your chance!